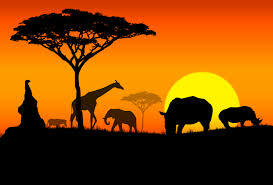 Africa is a beautiful continent! Victoria Falls, The Pyramids, Safari. But do you have a vision for the lost? Many local people are working hard to bring the Gospel to men, women and children. Have a look at some of those ministries by clicking on the relevant country below.